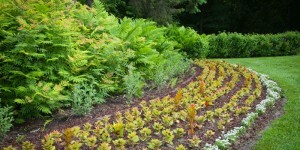 Thank you for visiting LandSculptInc.com. 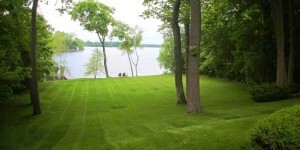 We aim to provide the best in landscaping, gardening, lawn care and snow removal, and that is just what we deliver. Don’t take our word for it, instead, browse our galleries of work for previously satisfied clients.